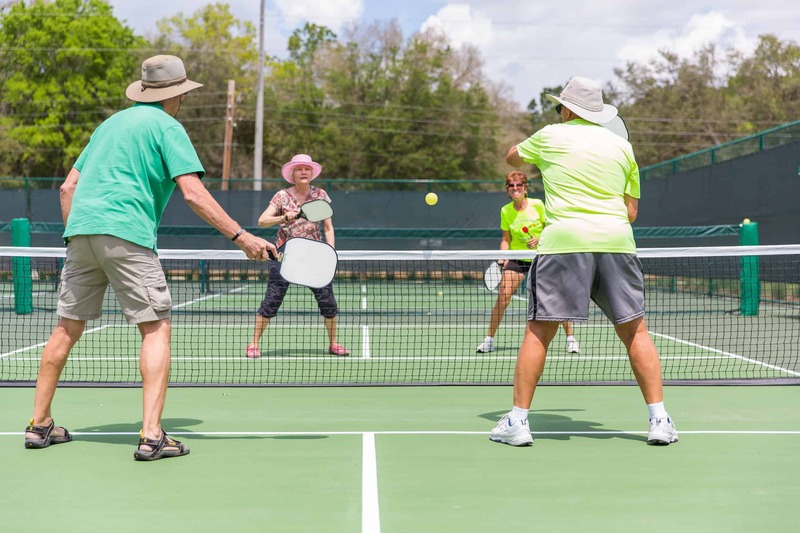 [Updated March 22, 2019] Pickleball is a great sport that can be played by young and old alike. It’s a game you can pick up regardless of your age, and as long as you’re fit enough to take a walk in the park, you’re in good enough shape to play pickleball. How much does a Pickleball Paddle cost? What are the differences between Pickleball Paddles? What are pickleball paddles made of? How does the paddle play with different types of material? I play at a private club, should I be concerned about the noise my paddle makes? 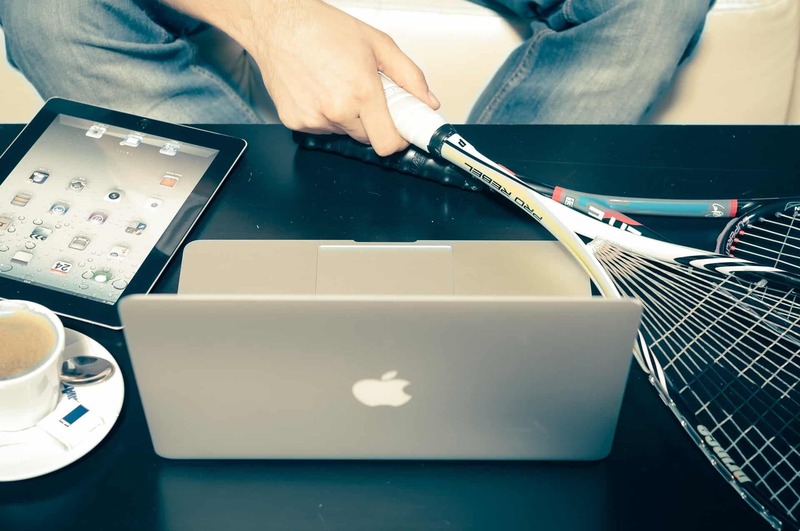 What is the average weight of a paddle and how does weight affect my play? What are the different dimensions of pickleball paddle and how does the weight affect my play? How long do pickleball paddles last? Do they wear out? When do I know it is time to replace my paddle? How do you care for a pickleball paddle? How do you store a paddle when not playing? How do you clean your paddle? How do you measure the grip? 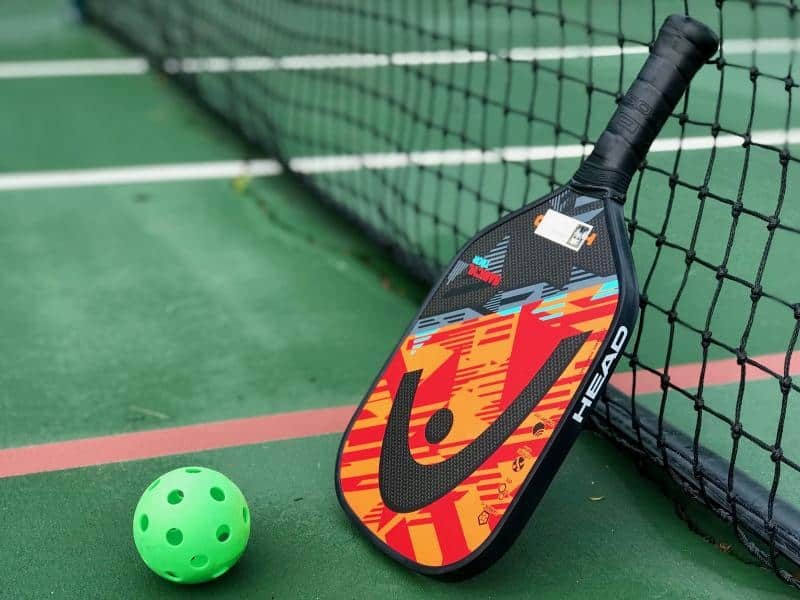 Like other sporting equipment, choosing a pickleball paddle will depend a lot on your experience playing the game and what kind of player you are. For example, if you are a strong player, you will want a paddle that has more weight to help you deliver a powerful stroke. For the more strategic player, you will want a paddle that has a textured face to ensure the traction you need. Choosing a paddle will also depend on your budget. There is a wide range of paddles at a wide range of prices. There is enough variety that you should be able to find a paddle that meets your needs at a price you are able to afford. For those who are just beginning to get acquainted with the sport of pickleball, this has everything required to get started with the sport. Well, except the court. A great set for beginners, this includes paddles, balls and a bag to carry them in. Also included is an eBook with the rules and tips you’ll need to get started enjoying the sport of pickleball. This is also a great way to get a new group playing pickleball. For someone who has loved the game for a long time, this set makes it easy to get a group of family or friends together to enjoy the game without individuals needing to make the investment in a sport they have never played. Need a plan for a community group? This is perfect for getting everyone together to learn more about a sport they can play for a lifetime. Cushion grip for comfort will allow new players the ability to keep playing while they are practicing the skills of the game. Included accessories has everything new players will need to get started. 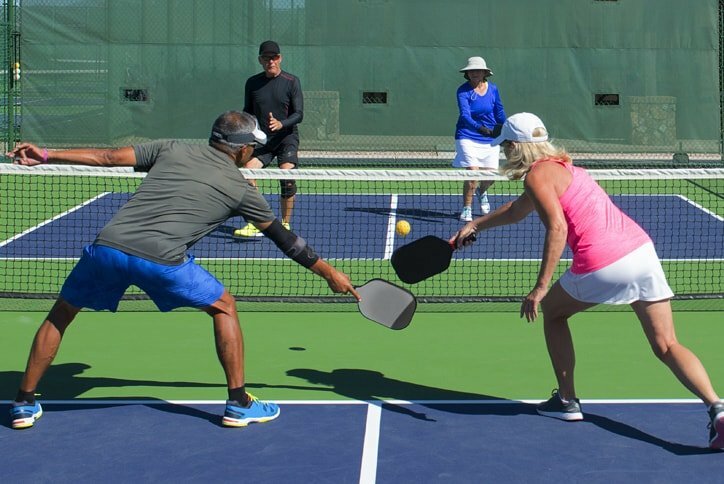 While skilled players can still enjoy a round of pickleball, advanced players will want paddles that allow them to have more control over the ball. For the more serious pickleball player, the Paddletek Phoenix Pro can bring your game to the next level. With a large playing surface, this paddle has balanced weight distribution. This paddle also comes in a variety of colors so you can show off your style as well as your skills. This paddle features perimeter weighting for greater power in every shot. Vibration dampening to make for a more comfortable playing experience. While it is possible to still get spin from this paddle, it doesn’t have the texture typical for being able to get consistent spin. Raised edge around the paddle face. 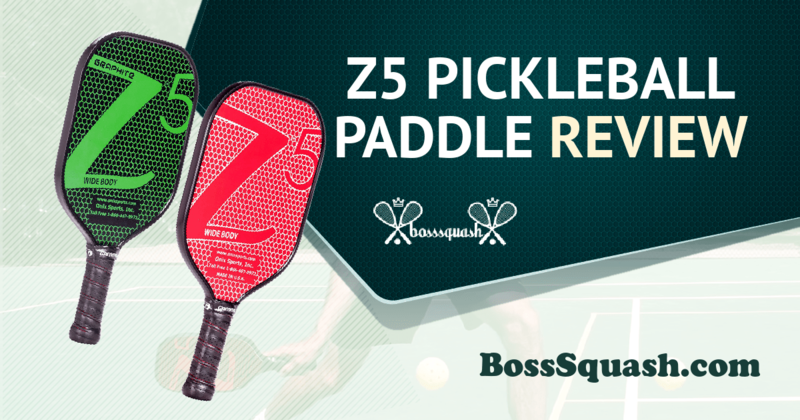 Onix’s most popular paddle, the Z5 offers incredible ball control for an enhanced game. This is a great paddle for people who came to pickleball through playing tennis. It has a tennis-style handle to make the transition from tennis pro to pickleball pro in no time. Great for indoor and outdoor play. Large sweet spot for greater control and gameplay. Honeycomb surface for better ball control. Might be too lightweight for some players. A superior paddle with a large sweet spot, the Franklin Sports pickleball paddle is a great option for someone looking to seriously upgrade their game. With core materials used in the airline industry, this paddle is lightweight for maximizing play. Form fitting grip to advance your play and your comfort. Durable core made from Polymethacrylimide (PMI) to make this paddle will last a long time. The first consideration you will want to make when choosing the best pickleball paddle is your budget. Whether you are a beginner buying your first paddle or an expert looking for an upgrade, you will need to consider what you are willing and able to spend on your new paddle. Pickleball paddles can range anywhere from $10 to well over $100, so you budget will help you narrow down what paddles are worth considering. Keep in mind that, like anything, you will get what you pay for. If you want to try out the sport with a low commitment, there are a lot of paddles on the market that will meet that need. If, on the other hand, you are looking for a paddle that is an investment into playing pickleball, you may want to pay attention to paddles that will last a long time. Like most sporting equipment, there are a lot of considerations when you are choosing a pickleball paddle. Weight. Pickleball paddles range in weight from under 7 ounces to “heavy paddles” that are over 8.5 ounces. Generally, beginners are better off starting with a paddle in the middle range (between 7.3-8.4 ounces). Once you establish your style of play, you can make a better determination for what you want the paddle to be able to help you do on the court. For example, a heavier paddle will help you have more power behind your shots. A lighter paddle, on the other hand, will help you have more control over where the ball goes as you play. As you are thinking about weight, also consider your personal strength and condition. If you are looking for a heavier paddle, consider switching between a lighter one while you get used to the weight. The extra ounces may not seem like a lot, but long matches or practices can cause muscle strain and exacerbate conditions like arthritis. Grip size. Just like choosing shoes, you need to find a grip that will fit your hand comfortably. It will be difficult to control the ball and play effectively if the grip is the wrong size. Thankfully, it is relatively easy to make the grip bigger if it is too small. There are a lot of wraps and overgrips on the market that are easy to add to your paddle to make the grip more comfortable and a better size for your hand. Wood: Perhaps the most traditional and affordable material, wood paddles are used for everything from kid’s camps to recreational play at the park. For someone who is unsure about making an investment in a pickleball paddle, they are an economical choice, but new players may find the weight difficult to manage. Graphite: These are the most lightweight option, but they also tend to be the most expensive. A lightweight paddle will give you more control over where you hit the ball, but you will sacrifice power. Composite: These paddles are made of both wood and graphite. Composite paddles are an economical option for someone getting started and can also be a good “medium” solution if you are trying to decide if you want a paddle that will give you more control or more power. There are also three main core materials for pickleball paddles. Aluminum: While you may sacrifice power with an aluminum core, you will gain control. Also, aluminum is a quieter core than the Norwex honeycomb, so if you are in a club or community with noise restrictions on the pickleball court, aluminum may be a good option. Norwex honeycomb: If you are looking for the characteristic “pop” of a pickleball paddle, look no further. This core will also give you both speed and power in your shots. Polymer: In a lot of ways, a polymer core will be a great option for all kinds of players. A polymer core is quiet, so your paddle is more likely to be on the “approved” list if your community has restrictions. This paddle will also let you have both power and control. There are three main types of cores you will find in a pickleball paddle. Aluminum: An aluminum core is great for a player that is looking for more control. The biggest sacrifice you will make with an aluminum core is power. Paddles with an aluminum core are also in the “middle” as far as being quiet. It is typically quieter than a Nomex paddle, but not as quiet as one with a polymer core. Nomex honeycomb: If you are looking for the classic “pop” sound when you play, the Nomex honeycomb will get you there. Apart from the loud noise, a paddle with a Nomex honeycomb core will help you add speed and power to your shots. Polymer: A paddle with a polymer core has a lot to offer. It is typically the quietest of the three core materials and is great for both the player looking for control and the one looking for power. 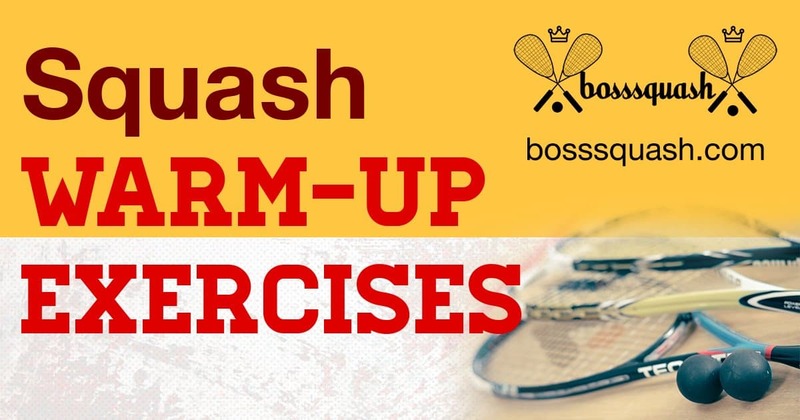 This is a great option for someone new to the sport since it can help you work on both parts of your game. Pickleball may not have the same noise associated with is as a monster truck rally, but some areas have had to address the issue of the noise that comes from a pickleball court. The telltale “pop” when the ball hits the paddle has been grounds for lawsuits in some communities. If noise is a concern (or you want to avoid it being a concern), some clubs have made lists of approves (green zone) and banned (red zone) paddles depending on the amount of noise they make when a player hits the ball. While a paddle with a polymer core is more likely to be safe, it is not a conclusive method for figuring out what paddle will be acceptable. Check with your club or community for rules and keep an eye out for paddles that have a “green zone” approved seal. Paddles can vary from “lightweight paddles” that are under 7 ounces to “heavy paddles” that are over 8.5 ounces. While this may not seem like a big difference, when you are developing your arm and wrist muscles or changing from one kind of paddle to another, the weight can make a big difference. The weight you want in a paddle will depend on what you want the paddle to help you do on the court. If you are a beginner, you will want to stay in the midrange while you learn more about your style of play. More advanced players will want either a lightweight paddle for more control, or a heavier paddle for more power. The official regulation for pickleball is determine when you multiply the length by the width at the widest part of the paddle. To meet the requirement, the paddle cannot exceed 24 inches. With that regulation in mind, some manufacturers will make a paddle that is short and wide, while others will make one that is longer, but narrower. While there are trends in the sport, much of what you choose will depend on your style of play. 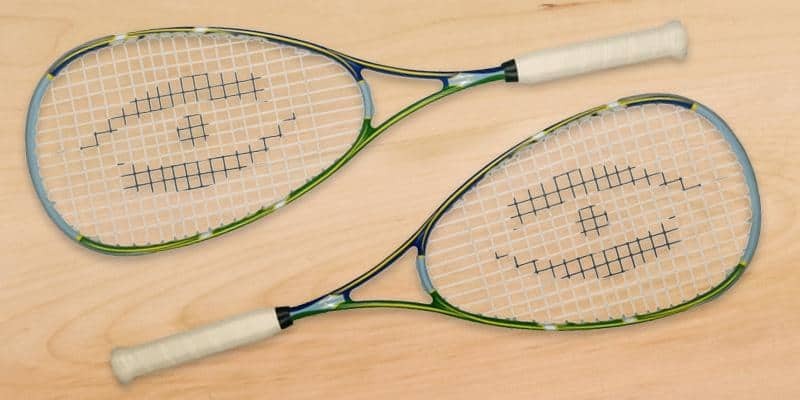 Currently, the longer narrow paddles are more popular, with a length up to 17 inches. These are great if you are looking for more “reach,” but most players are better off sticking with the short and wide paddles. As with most sporting equipment, it depends on how much you are playing and how aggressively you play. If you are an avid player who is at the top of their game, you can expect your paddle to last about one year. For people who recreationally, but regularly, you can expect your paddle to last about three years. Regardless of how much you play, pickleball paddles will eventually wear out, but taking proper care of them will help extend the life of your investment. Wipe it. After a match, be sure to wipe down your paddle with a damp cloth and dry it immediately. You do not want to soak your paddle or completely submerge it, but you do want to clean off any dust or debris from match play. Don’t clink it. You may be excited about a great rally, but resist the temptation to clink your paddle with another player. Even a small ding in the surface can affect your gameplay. Case it. Your pickleball paddle is your greatest tool on the court. Making sure it is in a case or bag will help your paddle support your game. Grip it. The good news is if your grip wears out before your paddle, there are a lot of easy and economical options for replacing the grip. Making sure that the grip is in good condition is one way to make sure you are able to play at your best at every match. You should not submerge your paddle, regardless of what it is made of. You should, however, clean your paddle after every time you play. A damp cloth to remove any dust or debris should be sufficient to keep your paddle in good shape. You can measure your grip size by using a ruler to measure from your ring finger to the middle crease in your hand. If you do not have a ruler handy and want to make an estimate, your height is a good place to start. If you are under 5’2”, a 4 inch grip will probably be most comfortable. For people between 5’3” and 5’8”, look for a grip between 4 1/8 inches to 4 ¼ inches. If you are over 5’9”, you will want a 4 ½ inch grip. If you are in between sizes, remember you can always get an overgrip to add, but you will not be able to make a grip that is too big, smaller. 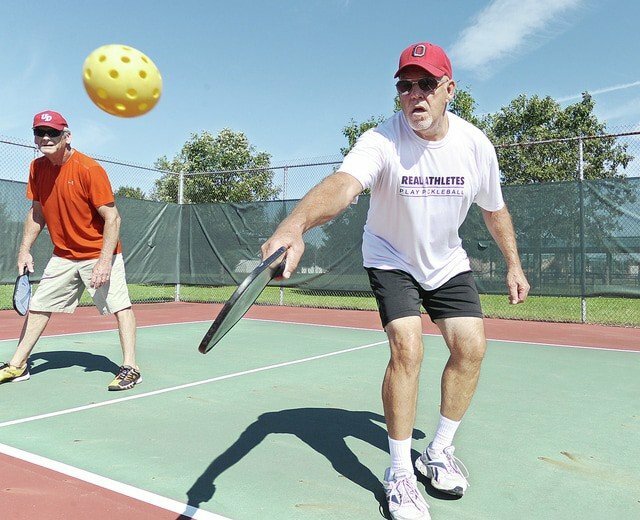 Pickleball is a great sport that can help you build friendships and fitness at the same time. It is a lifetime sport that you can start in your youth and continue playing long into retirement. Pickleball is also easy enough to get started with that you can pick up the game at any point along the way. There are a lot of pickleball paddles on the market. As you get acquainted with the game, there are paddles that will help you accomplish all of your pickleball goals.